Birmingham has everything; culture, shopping, nightlife, attractions, restaurants, bars, and most importantly for all my fellow chocoholics out there – Cadbury World. With so much to see and do, it would make complete sense to hold your next event here. Just make sure that you have time to spare! And what with Birmingham airport being right in the middle of the motorway network and having its own free Air-Rail Link system to the station, it is a doddle to get to. The city is full of culture with a fantastic selection of art galleries, theatres and performance venues to choose from. Take a trip to The Birmingham Museum and Art Gallery, home to the largest collection of Pre-Raphaelite artwork in the world. You’ll also find stunning collections of silver, ceramics, sculpture and ancient and social history galleries. Or check out the Jewellery Quarter, a unique area full of craftspeople and independent specialist retailers. If you’re looking for something both fun and educational to do in the city, visit the ultra-modern Thinktank Birmingham Science Museum for an inspiring day out. Don’t forget to pay a visit to the awesome state-of-the-art Planetarium whilst you’re there. Millennium Point, which is where the museum is located, is also home to The Giant Screen, the Midlands’ largest digital cinema. Experience breathtaking screenings of the latest blockbusters, plus live screenings of theatre productions and sporting events. And then there’s the aforementioned Cadbury World. Discover the fascinating story behind the company and learn about how your favourite treat is made and how and where chocolate originated. There are fourteen zones to explore, rides to, well, ride and a 4D cinema experience. This truly is a fun day out for everyone, regardless of age! The city of Birmingham is abundant with restaurants and bars. From Michelin starred restaurants to street food events, there is something to satisfy everyone’s appetite. After dinner, head out to enjoy the nightlife at one of the many trendy bars or buzzing clubs. For some all-important retail therapy you’ll be spoilt for choice with the variety of shops and departments stores. There’s Selfriges and Pavillions for your top names, or the Arcades for something a little more unique. This is an ideal modern venue to hold a conference. The spaces are fully flexible and they’re able to transform their spacious boardrooms and conference suites with ease. Their state-of-the-art facilities include 4k resolution screens and are currently the only conference venue in the UK to have invested in these bad boys. The versatility of the venue makes it perfect for weddings, parties, gala dinners and award ceremonies, too. 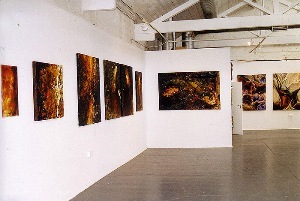 The arts and media quarter – The Custard Factory – is a hub of creative enterprises. Here you’ll find a whole variety of studios and spaces to hire, as well as The Old Library. This stunning Gothic style architecture makes for a wonderful venue for a wedding or celebration. The building was built in 1866 and was one of Birmingham’s first free libraries. It has since been restored making it a fabulous venue for all sorts of events. Whether you’re looking for a conference venue, wedding venue or somewhere to have a party, The Belfry offers it all really. The hotel rests in 500 acres of gorgeous countryside, only 10 minutes away from Birmingham Airport. Their newly refurbished conference suites are fully inclusive of the latest AV equipment making them perfect for both smaller board meetings and larger conferences. The suites can also be transformed into stunning banquetting rooms, a perfect setting for a celebration or ceremony. Thinktant, as mentioned above, isn’t just a brilliant day out, but a perfect function venue too. Imagine hiring the Planetarium for your own presentation. Surely that’s one way of making sure that your delegates remember the events of the day! 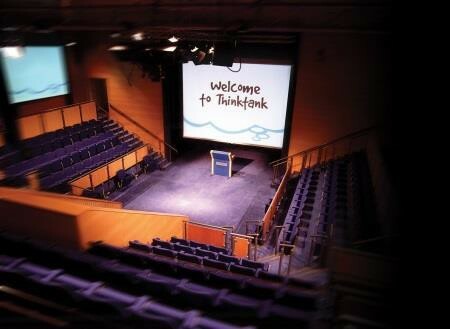 There is also the Thinktank Theatre with electronic voting systems with realtime analysis, Think Space – perfect for project launches and exhibitions, and you also have access to the Future Galleries from here, and then there’s the Event Suite. Fabulous venue for a banquette, too! This contemporary art gallery is situated within a magnificent former Victorian school building and is the perfect venue for almost any kind of event. There are two floors available to hire, either separately or combined, so space will certainly not be an issue here! 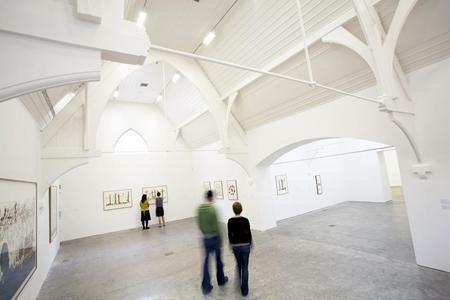 The bright, spacious galleries make a stunning and unique space for a wedding reception or awards ceremony. Or hold your meeting in their modern boardroom with Wifi and large LCD screen provided. 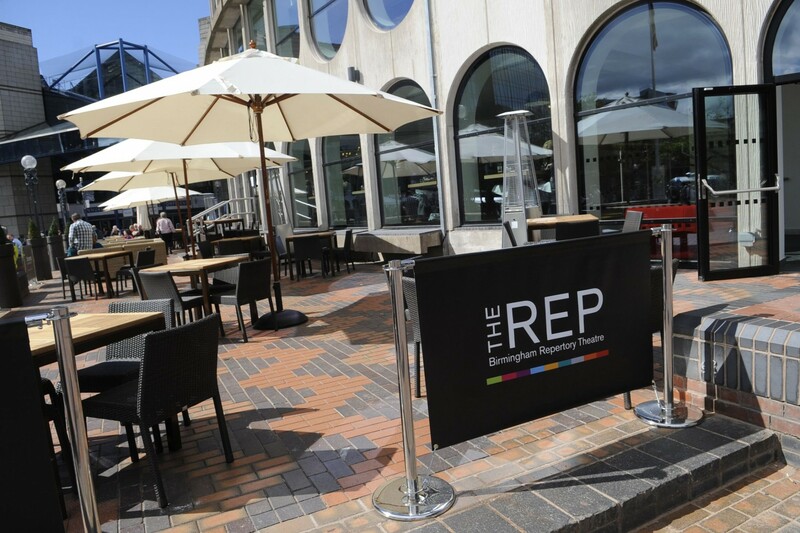 The newly refurbished Birmingham REP is a modern and unique venue, ideal for presentations, meetings, celebrations, gala dinners.. you name it. Hold your wedding ceremony, civil ceremony, reception and party here, with a choice of either grand and spacious theatres or more intimate spaces to hire. Fabulous food available too from their super top quality caterers. 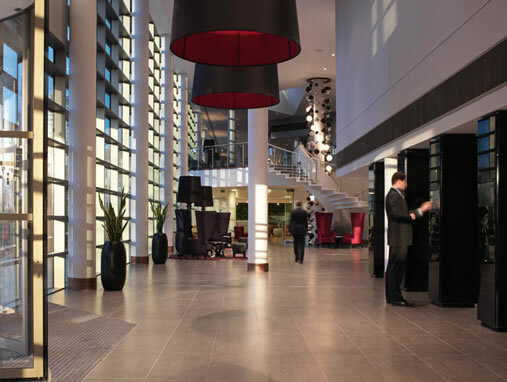 Conference facilities are second to none at Hotel La Tour. Meeting rooms have all the latest AV equipment that you could need, and most importantly, they keep the snacks coming in the vibrant break-out lounges. There are floor to ceiling windows in all the conferences spaces, so you’ll have all that lovely British daylight streaming into the room. With a fantastic terrace joining one of the banqueting rooms, the Hotel is also perfect as a wedding venue. For the most elegant of experiences, dine at the Birmingham Botanical Gardens. 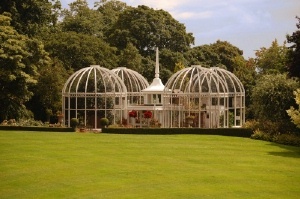 The tranquil landscape provides a stunning backdrop for any event and each of the event suites are accessed through one of the beautiful glasshouses. Get the most out of this venue by hiring in the summer months. Dine and dance in one of the three suites, before continuing celebrations out on the terrace and amongst the gardens. 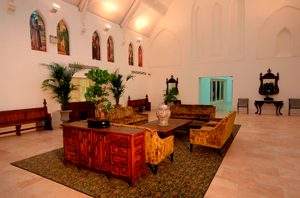 Fazeley Studios is a truly unique event space. It prides itself on its state-of-the-art digital facilities and contemporary feel within old industrial buildings and a stunning converted chapel. And so it should! 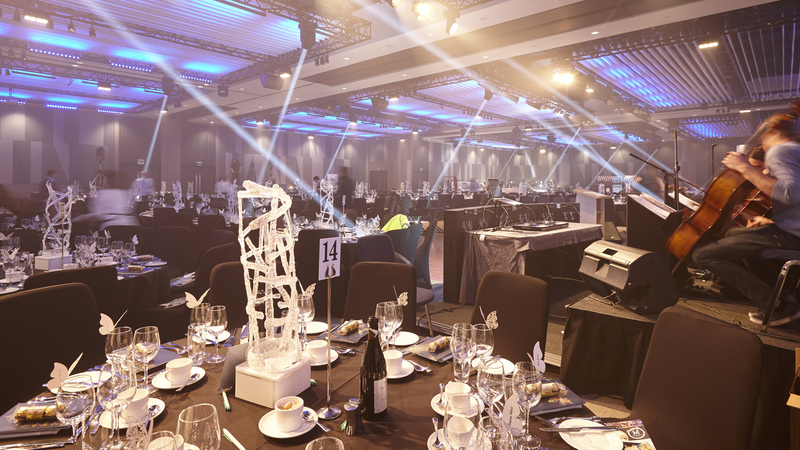 The spaces are ideal for meetings, office hire, conferences, corporate dining events, award ceremonies and gala dinners. The beautiful landscaped courtyards provides a great backdrop for summer celebrations. The Grand Marquee at Edgbaston is a fantastic new events and conference suite. 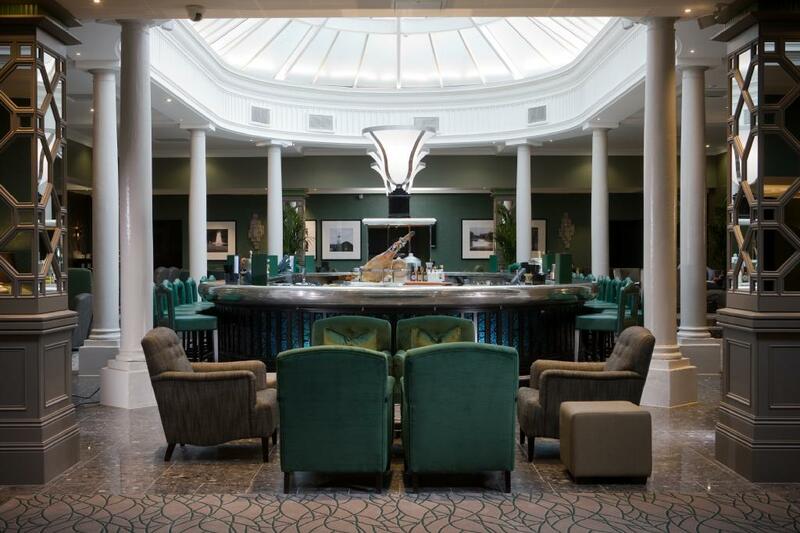 With its own private bar and stylish reception, it is ideal for any event, from weddings and celebrations, to conferences and award ceremonies. You even get a “star-clothed” ceiling to put a bit of sparkle into your event! More practically however – there is on-site parking for over 400 cars.